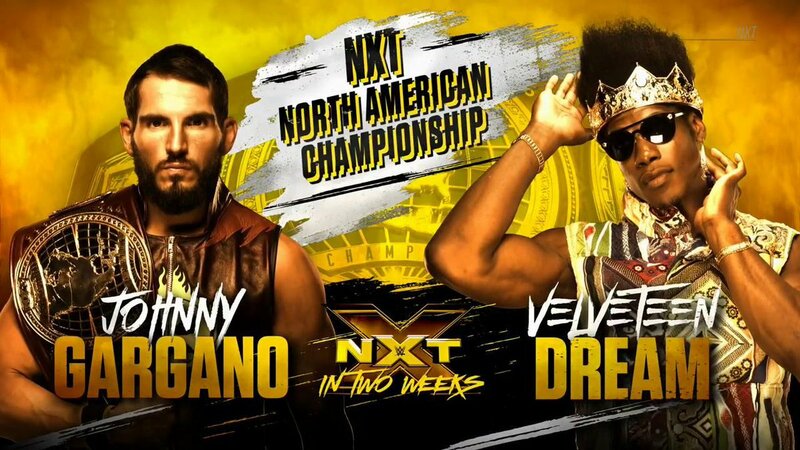 NXT #NorthAmericanChampion @JohnnyGargano returns to #WWENXT tomorrow night at 8/7c on @WWENetwork! 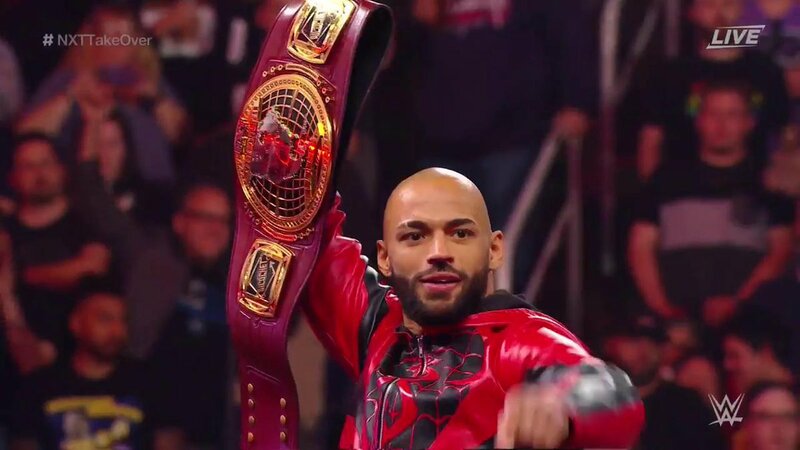 Who will challenge #NXT #NorthAmericanChampion @KingRicochet this Wednesday on @WWENXT on @WWENetwork? Happy Birthday to @WWENXT #NorthAmericanChampion @AdamColePro... BAYBAY! NEW @WWENXT #NorthAmericanChampion @JohnnyGargano is #6️⃣ in the Men's #RoyalRumble Match! 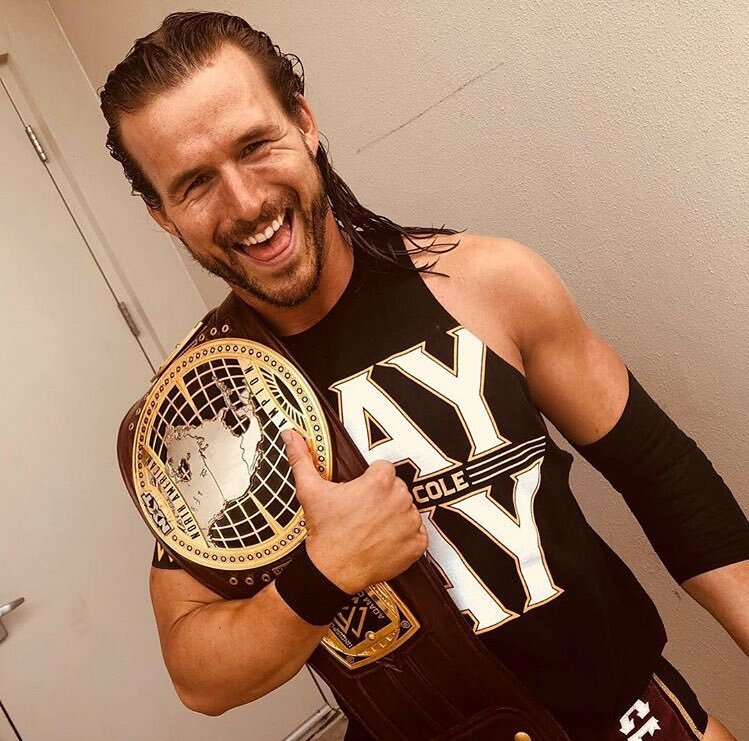 Your #NorthAmericanChampion @AdamColePro BAY BAY!